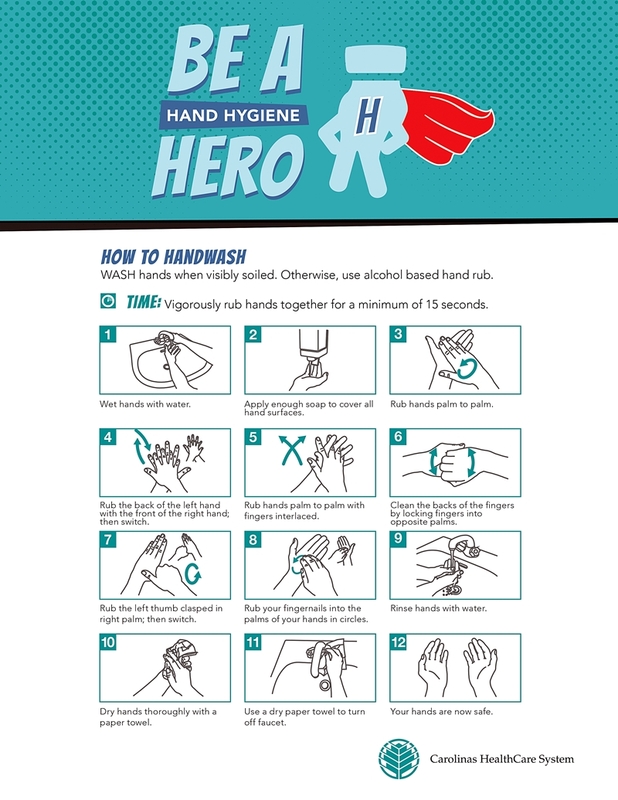 Proper hand-washing is your first line of defense against contagious germs, and a surprising amount of people aren't washing correctly – or even worse – aren't washing at all. Fifteen percent of men don't wash their hands at all, compared with seven percent of women. Eighty percent of contagious diseases are transferred by touch. A single sneeze produces more than 40,000 droplets of moisture and millions of germs that get propelled over a distance of 32 feet, often coating your hands and clothes. Damp hands are 1,000 times more likely to spread bacteria than dry hands. In the habit of washing your hands after touching your remote or phone? Studies have shown that TV remotes and phones are major carriers of bacteria - so you may want to start.